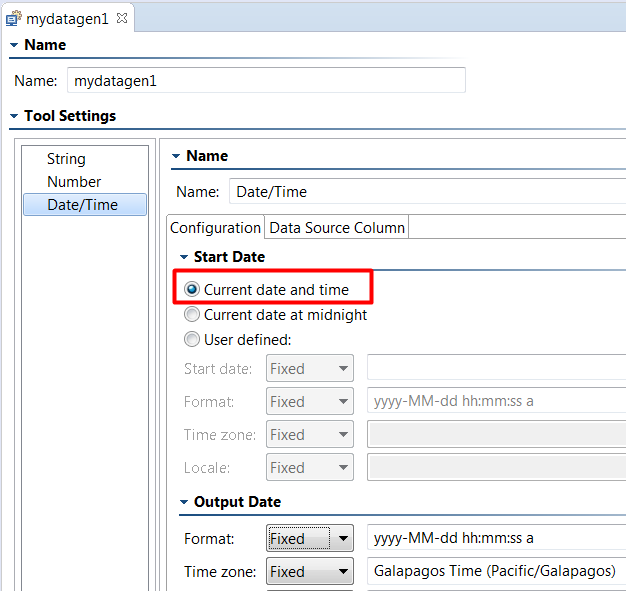 How to Capture Current date (MM/dd/yyyy) and store it in DataBank. There's a sweet new tool that was introduced in SOAtest 9.10.2 called the "Data Generator". The Data Generator tool can generate dynamic test-data and store it in a dataSource for use in other tools during runtime. Try Date Math Tool from Parasoft marketplace "https://marketplace.parasoft.com". The documentation is inside a zip archive how to use the custom tool.